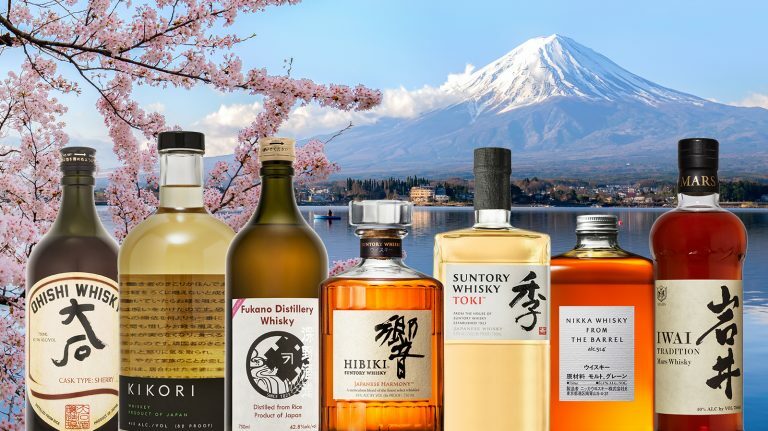 Appreciated by those in the know, these bottles from the U.S., Scotland, Japan, and beyond are well worth seeking out. 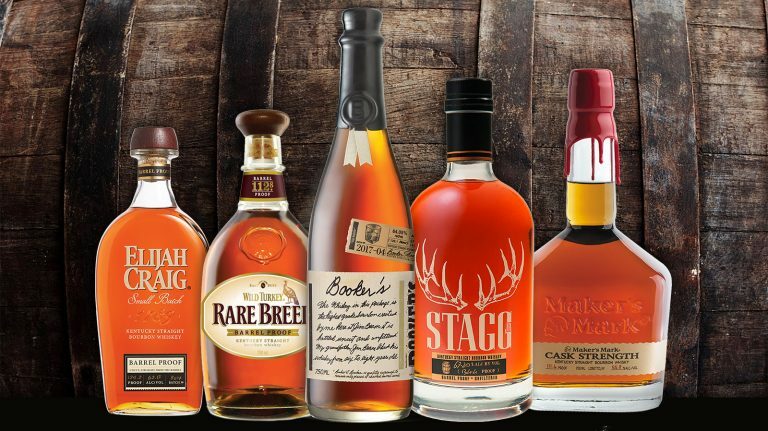 Savor these high-scoring bourbon, scotch, Irish, and Canadian whiskies that all spent a decade in the barrel. 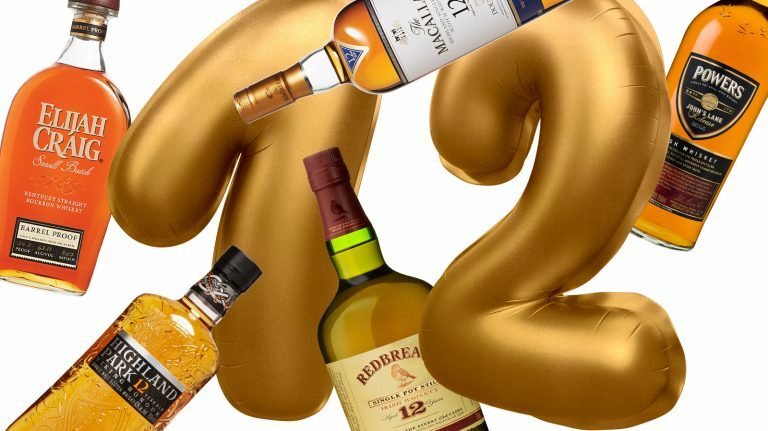 These scotch, Irish, and American whiskies have top marks and a great price. 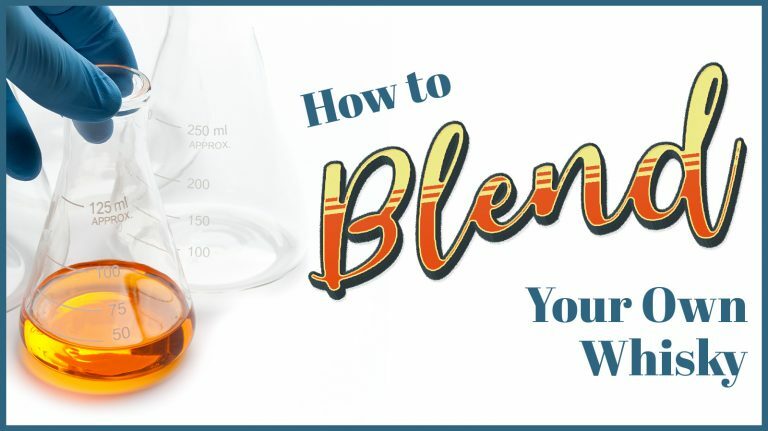 Distilling is best left to the professionals, but anyone can try their hand at creating a custom whisky blend. 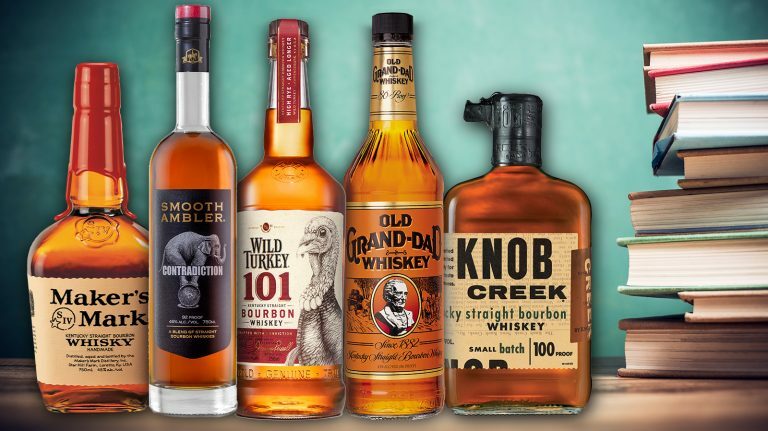 You’ve heard of Pappy Van Winkle and Johnnie Walker. 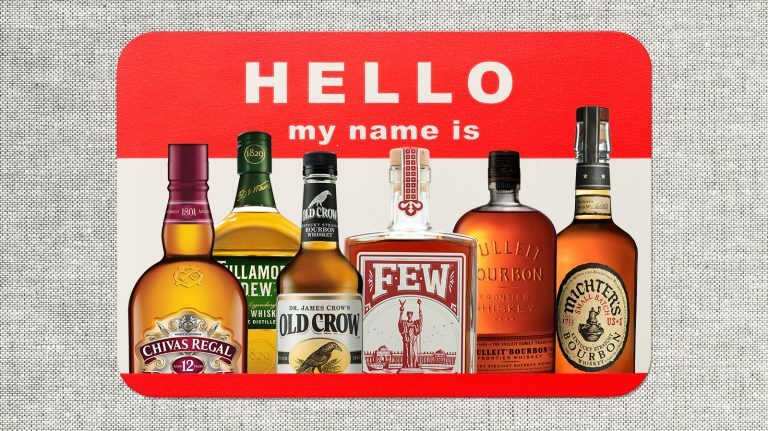 Now meet some lesser-known whisky characters. 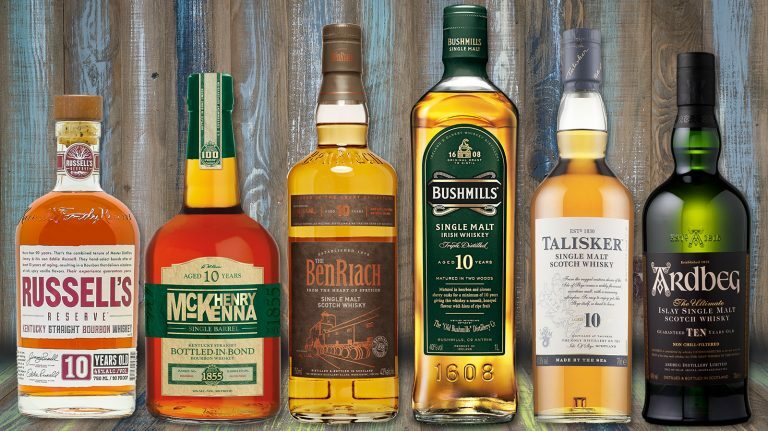 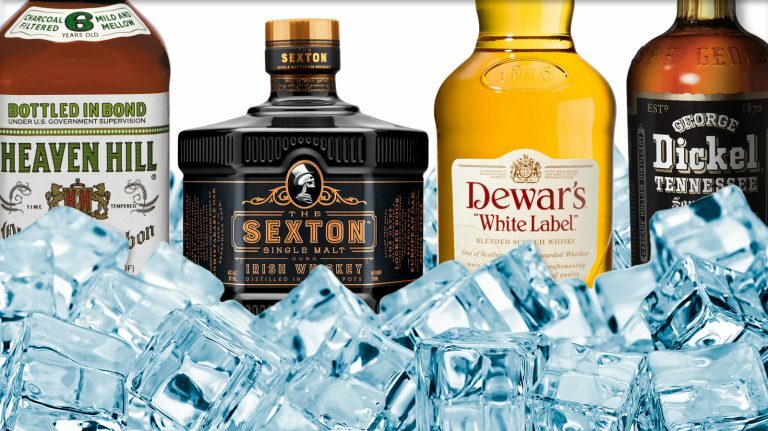 Discover the versatility and value of top-notch blended whisky with these picks. 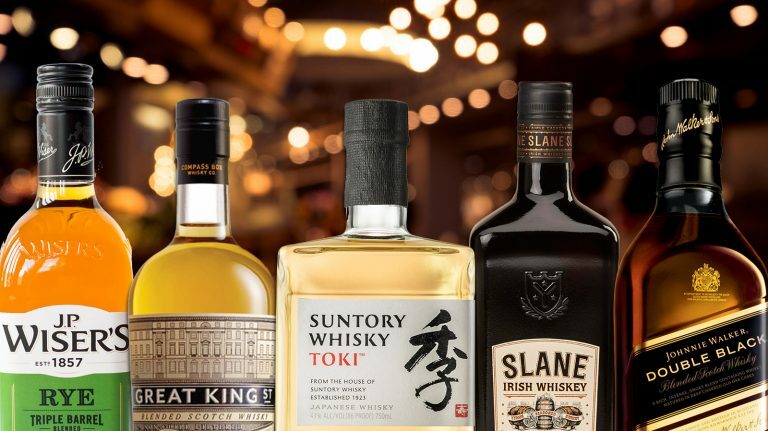 These large-format bottles of bourbon, scotch, and Irish whiskey provide the ultimate bang for your buck. 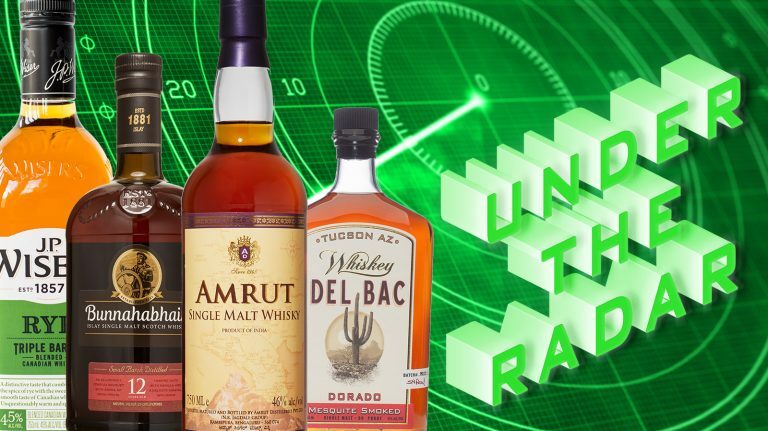 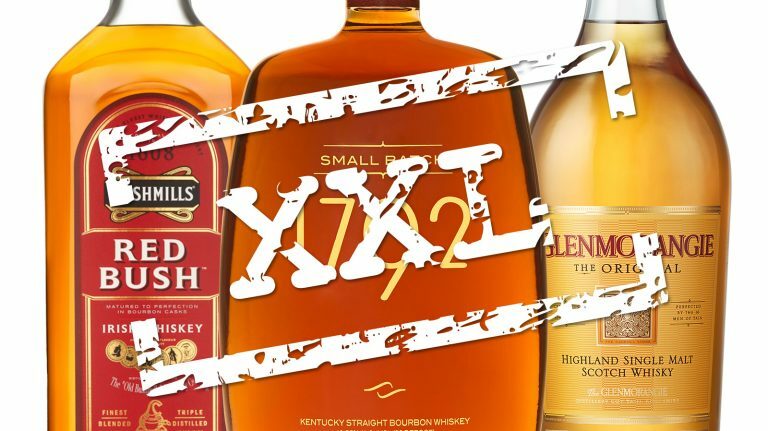 The flavor and force of these whiskeys far exceed their price tag. 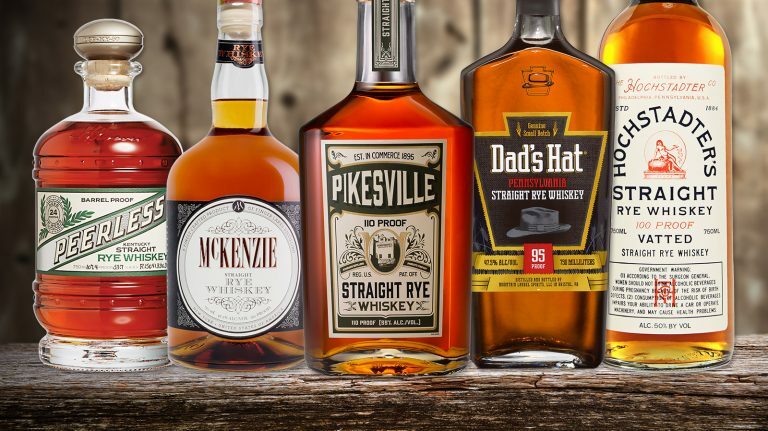 Taste your way through the wide range of flavors found in rye.